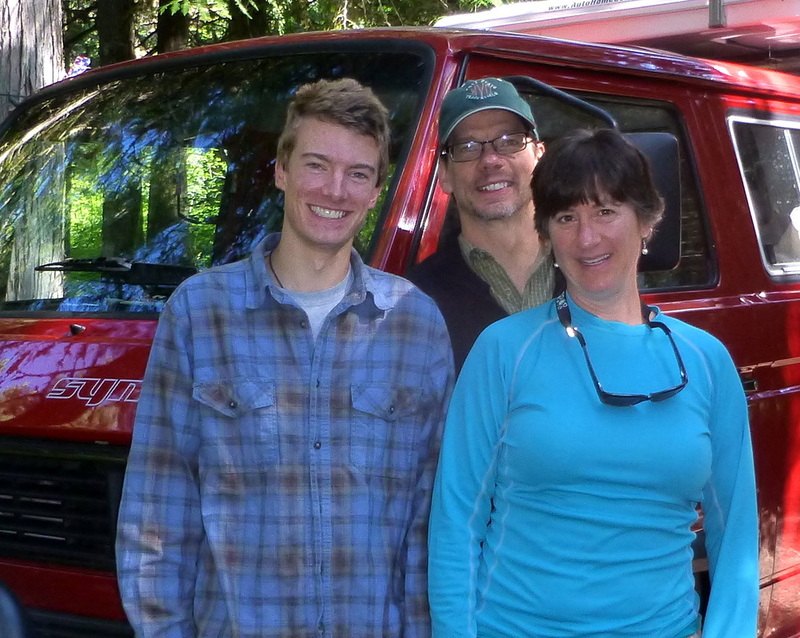 25 Syncronauts and 12 Syncros participated in this year's adventure. and Canyon de Chelly '12. Jo Ann is right behind Steve with 7 trips. of Judy's birthday with us! 6th Safari including previously participating at Baja '01, Colorado '04, Moab '08, Pacific Coast '11, and Canyon de Chelly '12. 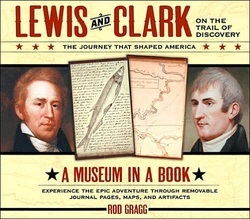 A Lewis & Clark "Museum in a Book"
This was Dean's 3rd Safari adventure after enjoying Mount St. Helens '09, and Pacific Coast '11. 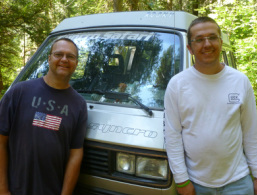 their second Safari, having previously participated at Pacific Coast '11. Safari adventure for Kirk and Keri. and the 6th for Deanne and the girls.